Earlier this week, we had the fantastic opportunity to meet many new faces at our poolside Marie Todd Preview Event held on the rooftop of the Montage Hotel in Beverly Hills. We showcased the entire MTodd Men’s Home Fragrance line along with the new additions to the Marie Todd Signature line, and unveiled our new roll-on perfume oils. It was such a privilege getting the opportunity to meet some of the industries top writers/bloggers, editors, and producers, on a beautiful southern California morning over breakfast. Beauty and Lifestyle blogger, Lindsey, over at Hadley Avenue posted a fantastic writeup of the event covering the new additions to the Marie Todd lines, along with some beautiful images that she took while attending. Thanks Lindsey! Great to meet you! Marie Todd Hayden Cuff in 18k on one of our favorite bloggers and trendsetters, Wendy Nguyen of Wendy’s Lookbook. Wendy Nguyen is one of our favorite fashion bloggers. Her uptown style is chic and timeless. Thank you Wendy for featuring the Marie Todd Hayden Cuff in gold in your Day & Night: Striped trench and Feather Vest post. You look fabulous and beautiful as always! Check out the full post here. 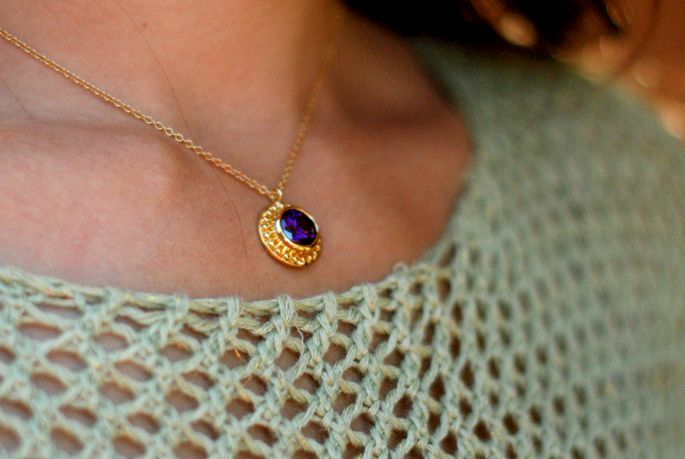 Closeup: Fashion Blogger Hapa Time wearing the Indra Necklace in Amethyst and Gold. Thank you CaraLoren for sporting our Marie Todd Gold Addision Bracelet on your blog today. It looks great layered! I loved seeing San Francisco based blogger Jennifer Henry-Novich looking lovely wearing Marie Todd Double Paisley earrings. She recently featured them in her Moroccan inspired story. 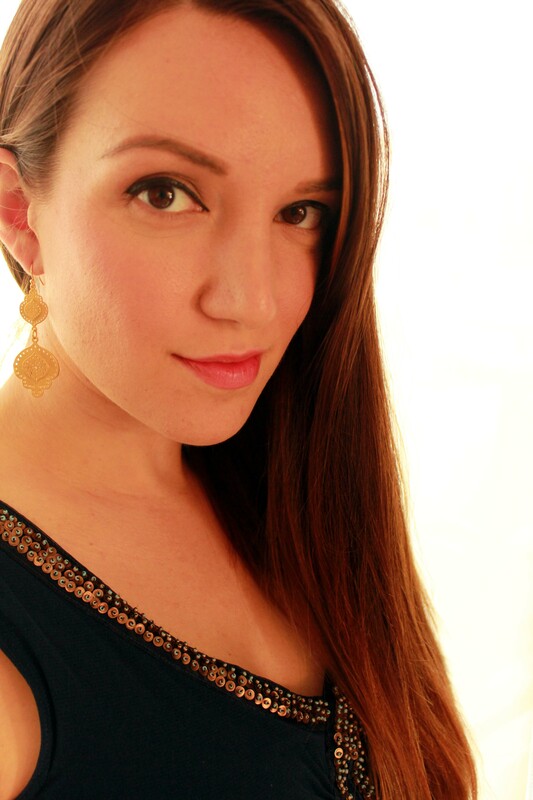 Check out her complete look at http://www.justaddglam.com/maroc/. Thanks for the love Jennifer! Thank you to Evelyn Yallen for featuring the Marie Todd Laurel Ring as the Jewel of the Day last week on her wonderful blog IntoTempation. I love the jewelry and accessories that Evelyn finds and features on her blog. You understand her love for jewelry, accessories and the beauty and joy they bring. Follow her at http://intotemptation.wordpress.com. Thanks for the love Evelyn!